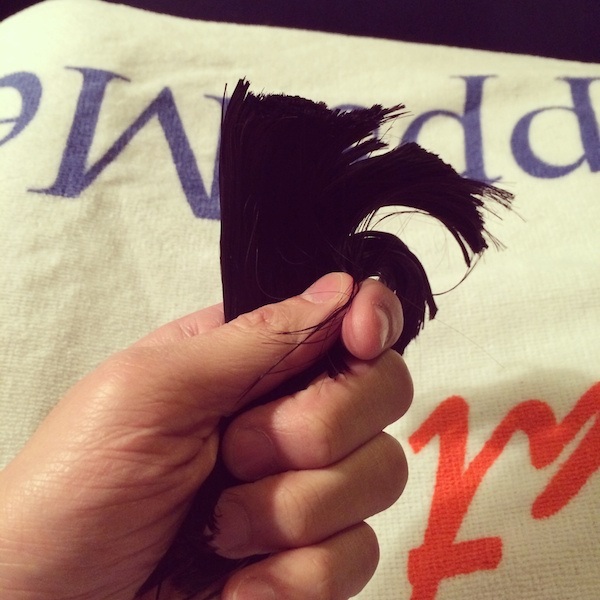 After about three months of building up the courage to do it, I chopped off my long hair. Well, technically I didn’t do it- my good friend Katie Reinhardt did. And I have to admit… I love it! I know it sounds silly, but I kind of feel like a new person. Like so many dramatic changes in one’s life, this one had special significance. My hair was an integral part of my image (I actually have to get all new pictures taken now) and in a lot of ways, I felt it defined me as a person. 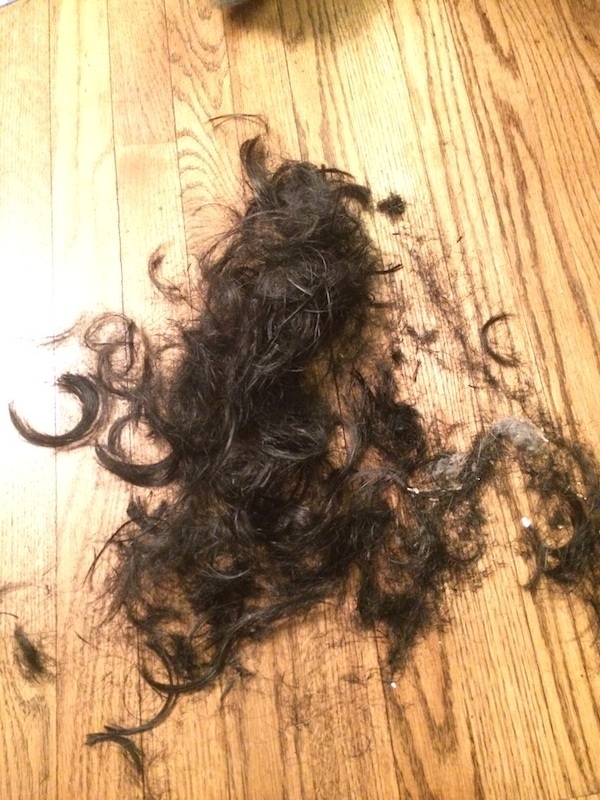 It symbolized a lot of personal history and growth, and to let it go was equal parts exciting and bittersweet. Chalk it up to being a sensitive singer/songwriter. Beyond that, one of the big reasons that I grew my hair out to begin with was my sister. When she was sick and started her chemo therapy, I thought it would be a sign of love and solidarity if I shaved off all of my hair until her hair started growing back. But instead, she told me to grow it out in case she needed to “borrow” any of it. She was joking, of course. But I did it anyway. That was nine years ago. So on Monday, I asked for her permission to cut my hair off and she gave it. And in case you were wondering, she doesn’t need my hair any more. If you’re interested here’s the aftermath of Wednesday night. I’m playing some songs at the Wine Lover on Sunday night at 7pm if you want to see the new hair cut in person. Hope to see you soon!